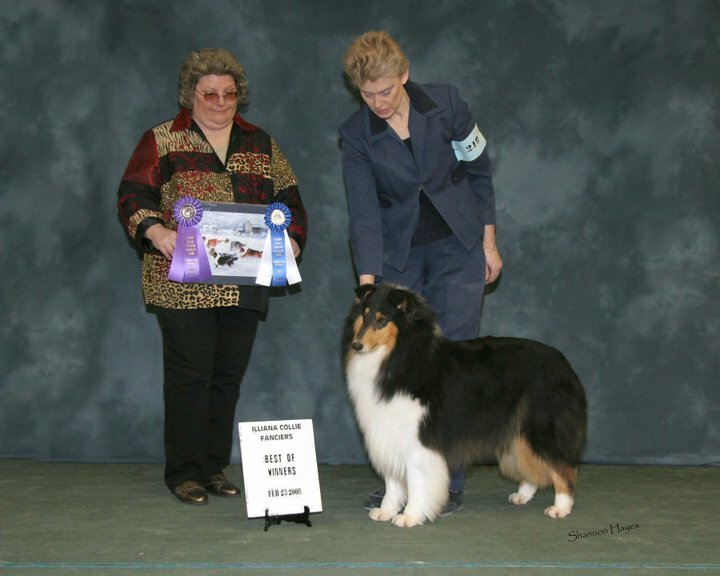 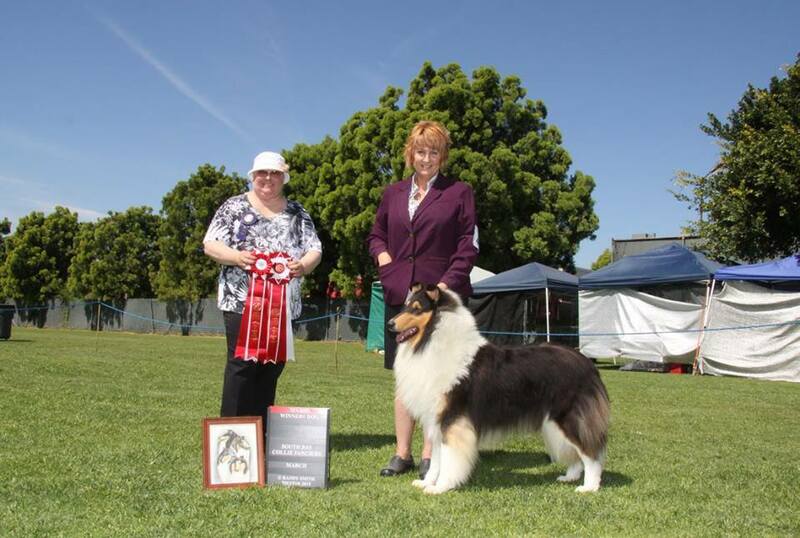 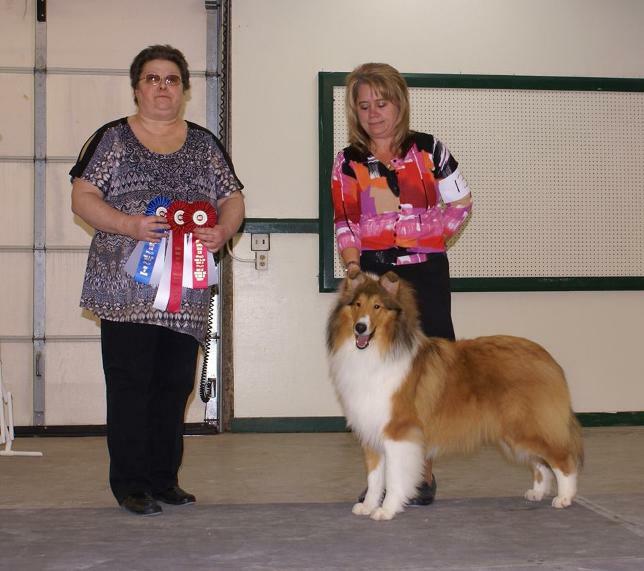 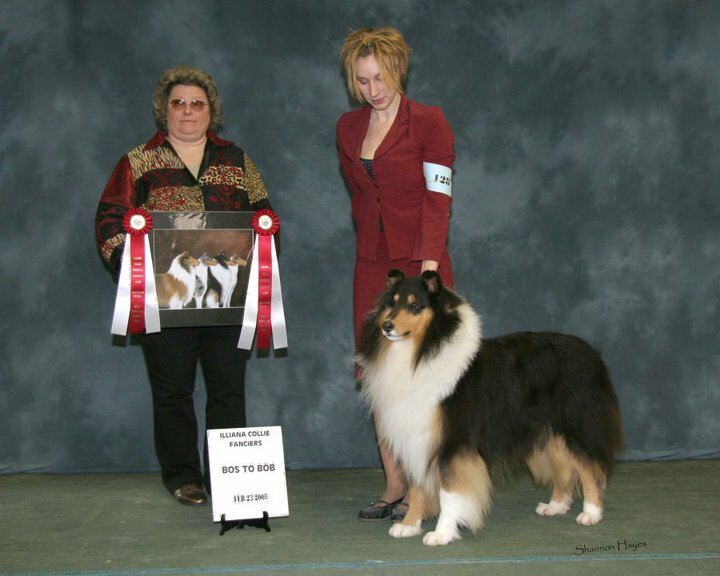 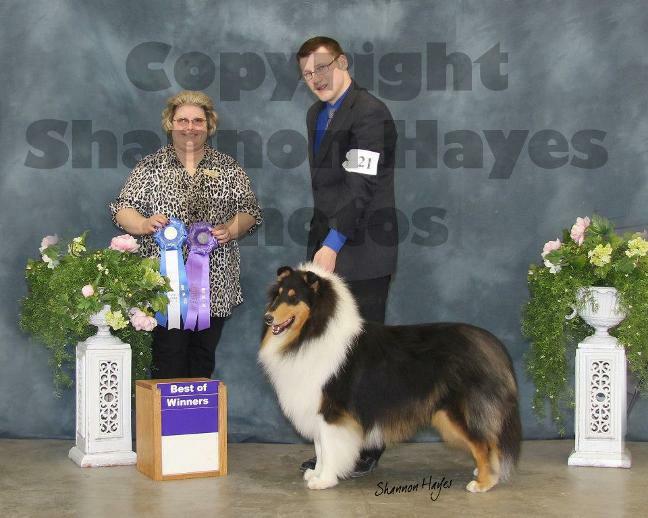 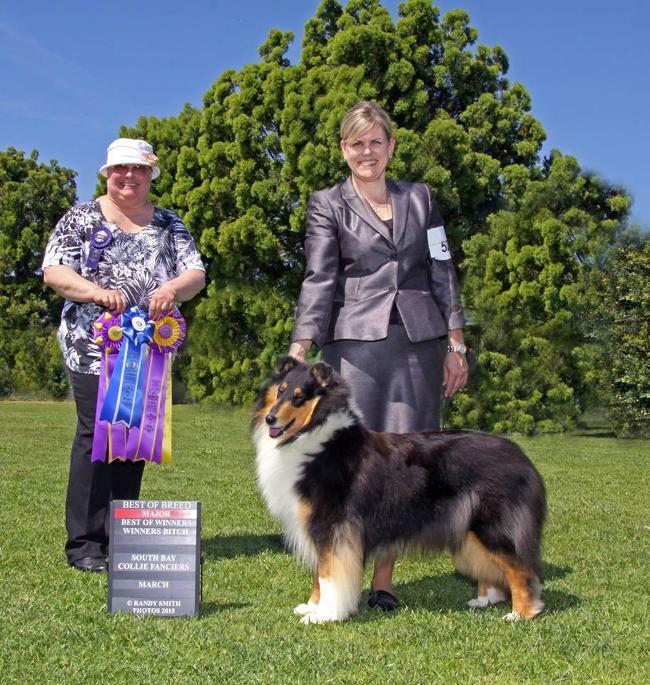 I am now AKC licensed to judge Collies and Shetland Sheepdogs. 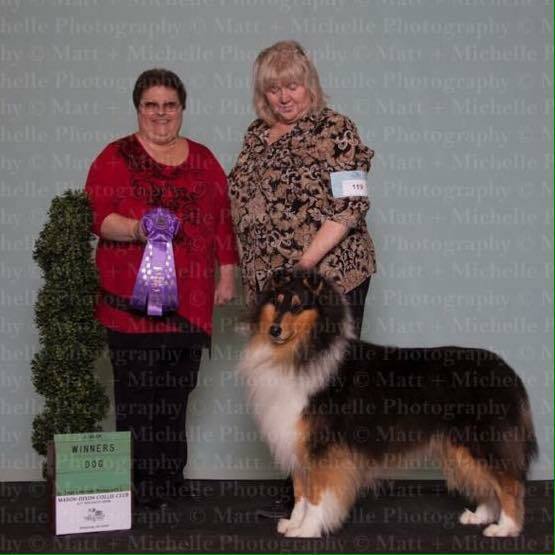 Thank you so much to all the clubs who have given me the honor of judging their show. 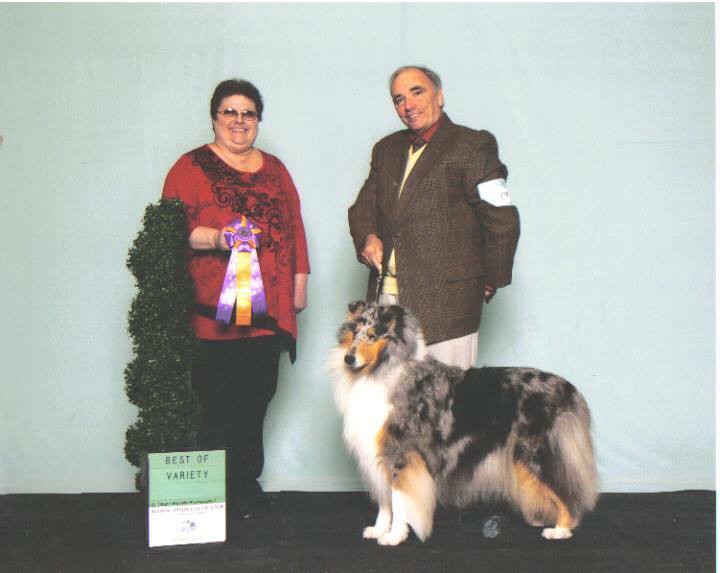 Below are some of the photos of the winners from those shows.